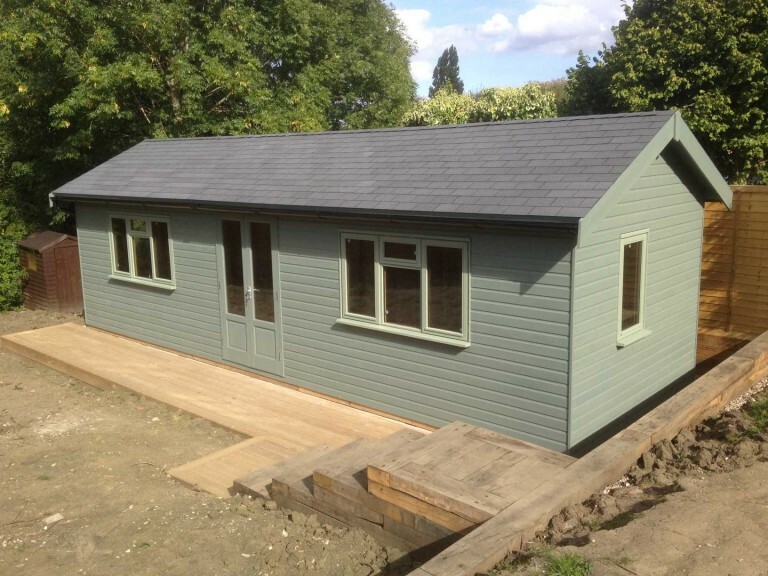 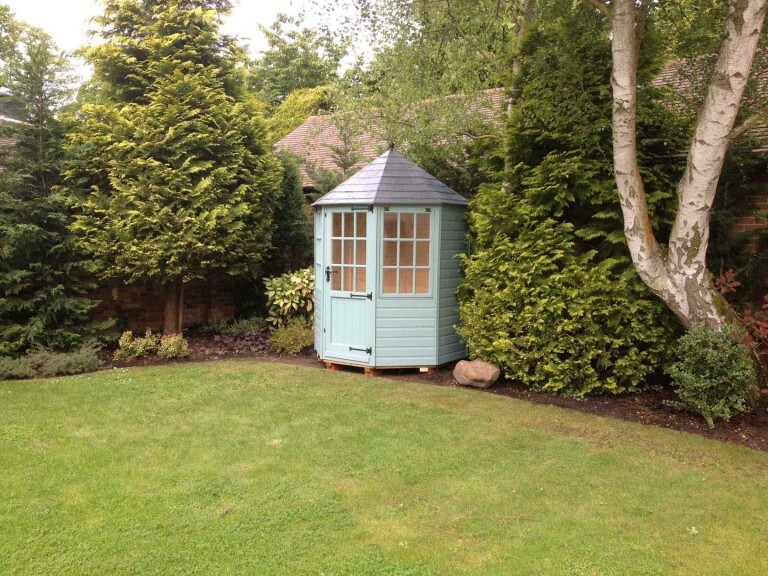 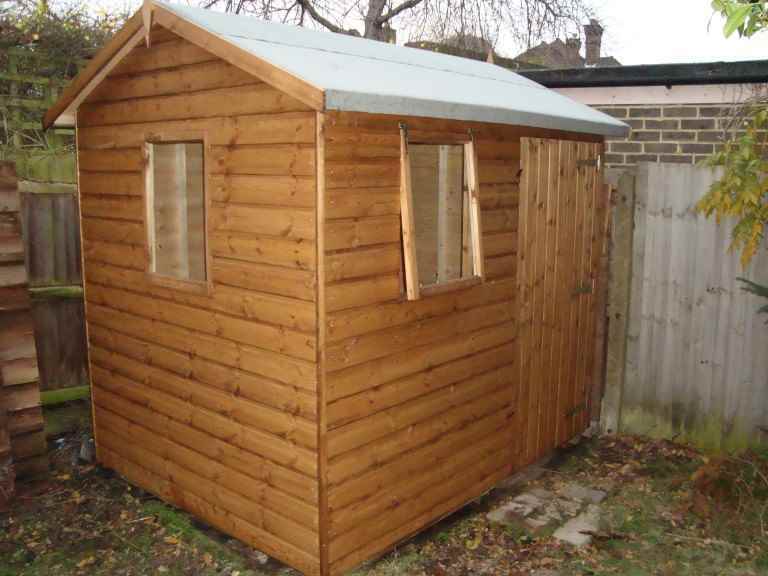 When looked after properly, garden sheds can provide many years of reliable service. 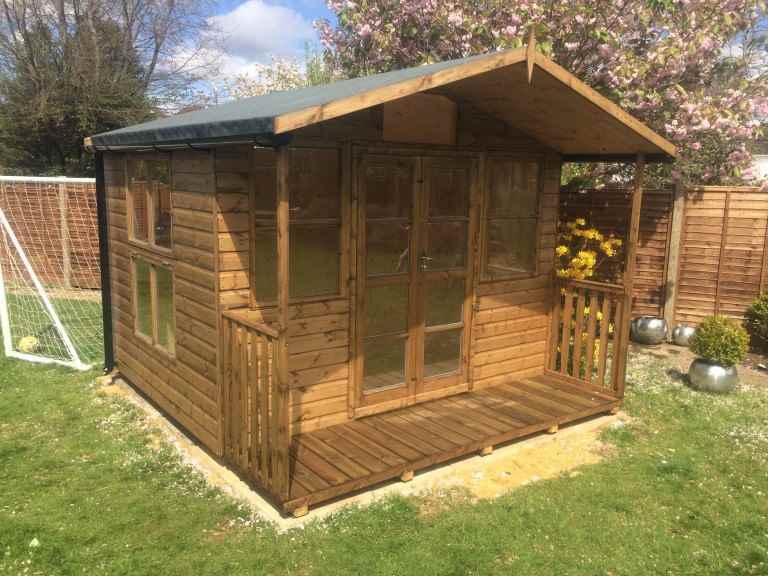 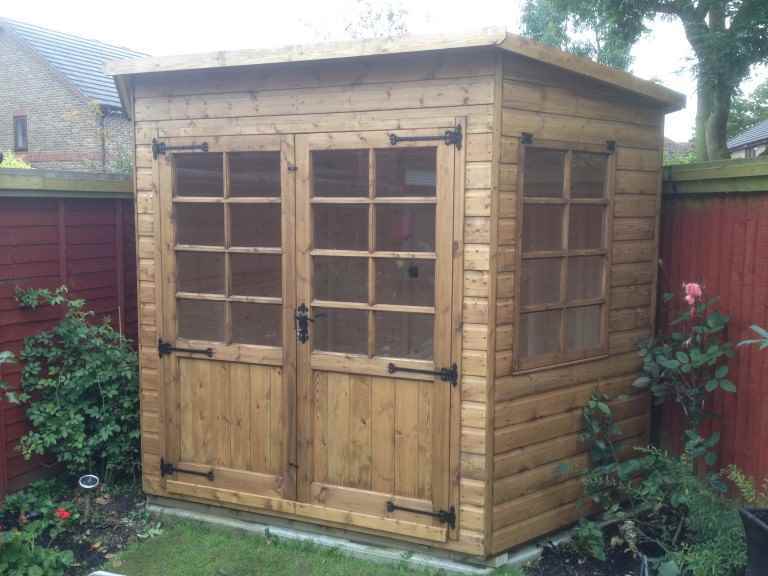 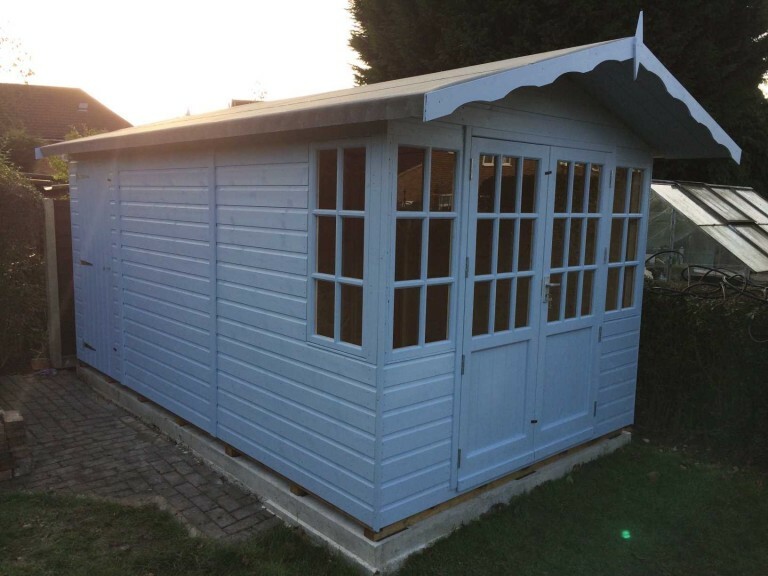 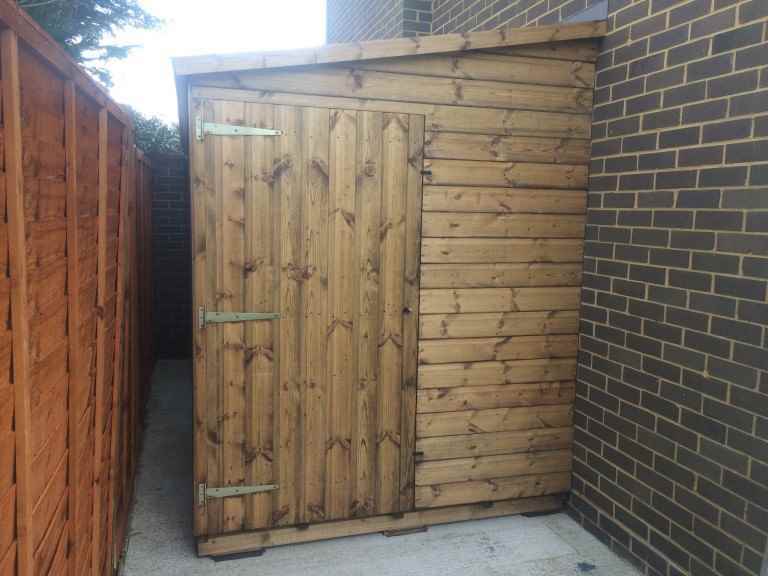 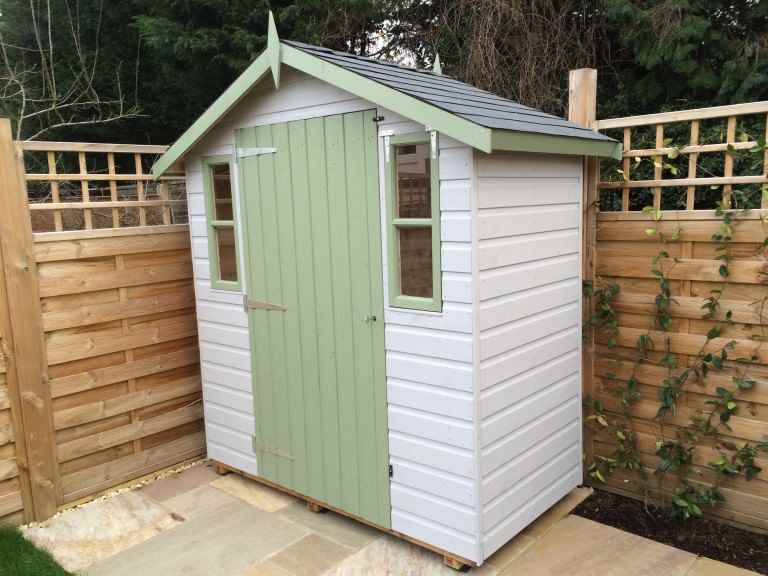 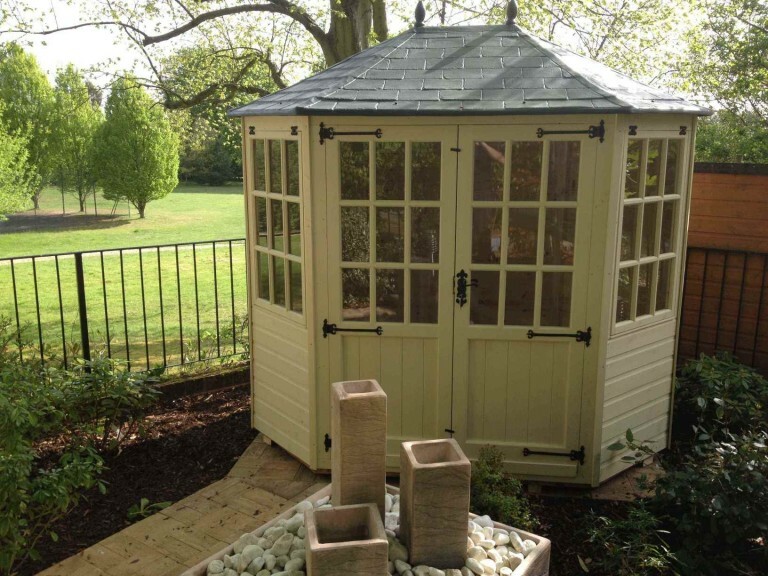 However, they can begin to deteriorate over time, so it’s important to pay attention to the care and maintenance of any sheds in your Ewhurst garden, as some simple tasks could help ensure your garden shed provides as many years of faithful service as possible. 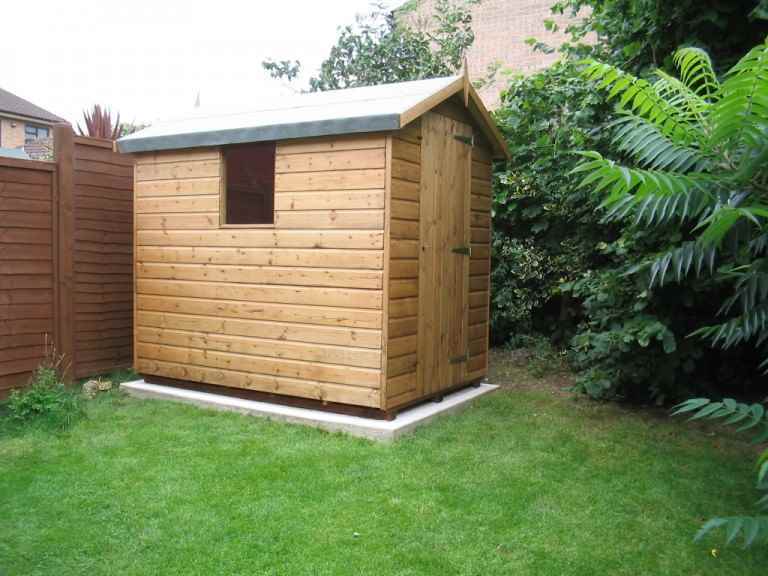 treat the timber regularly: this will help ensure the wood in your garden shed remains waterproof for as long as possible. 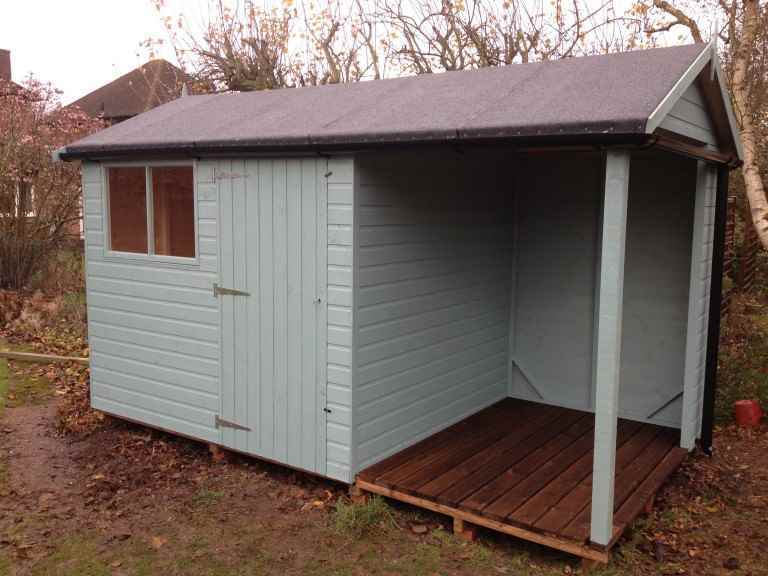 check and replace damaged roof felt: your shed’s roof plays a vital role in keeping it watertight. 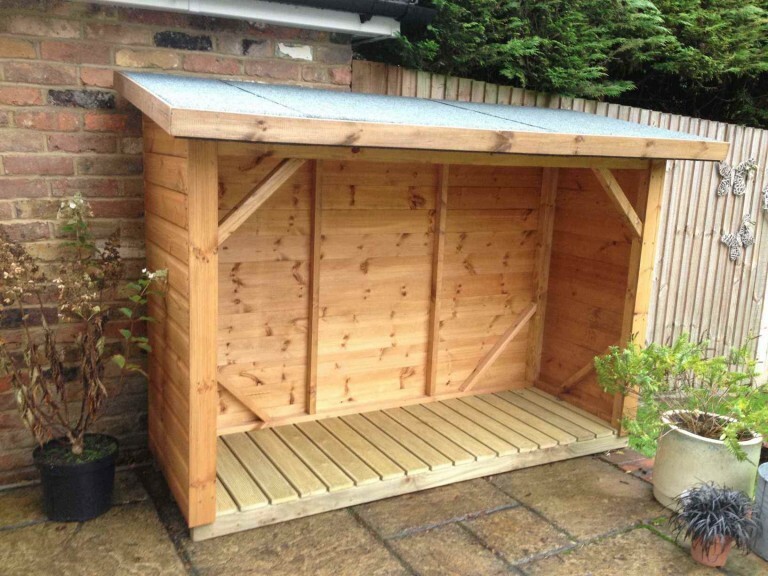 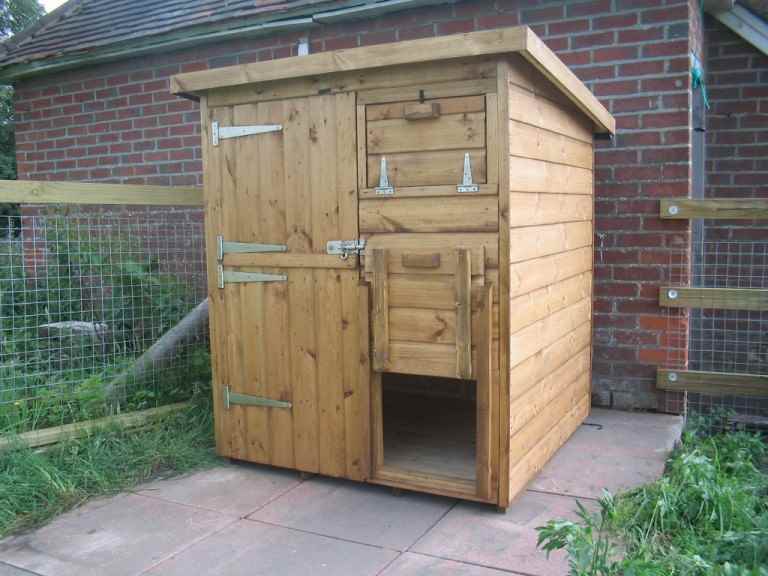 If the roof felt becomes damaged, this could allow water into your Ewhurst garden shed, which could rot the timber and damage the belongings you keep inside it. 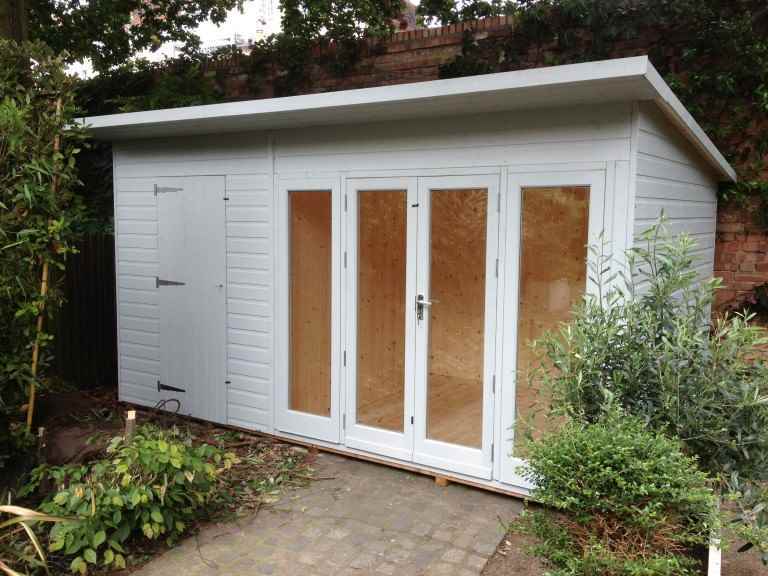 check for overhanging branches and foliage: it’s important to make sure nothing is in contact with your garden shed, as over time this could exert pressure on the structure and weaken it. 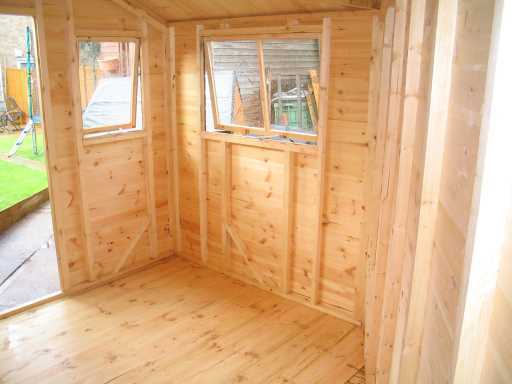 Hanging branches could also damage the roof felt and allow water to get in. 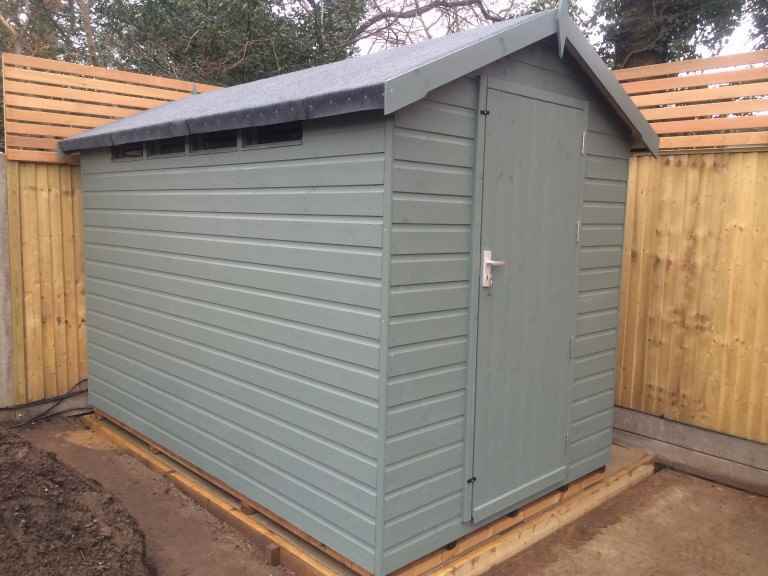 check your shed’s base: a shed needs a good, firm and flat base but you should periodically check your garden shed base to check it isn’t deteriorating. 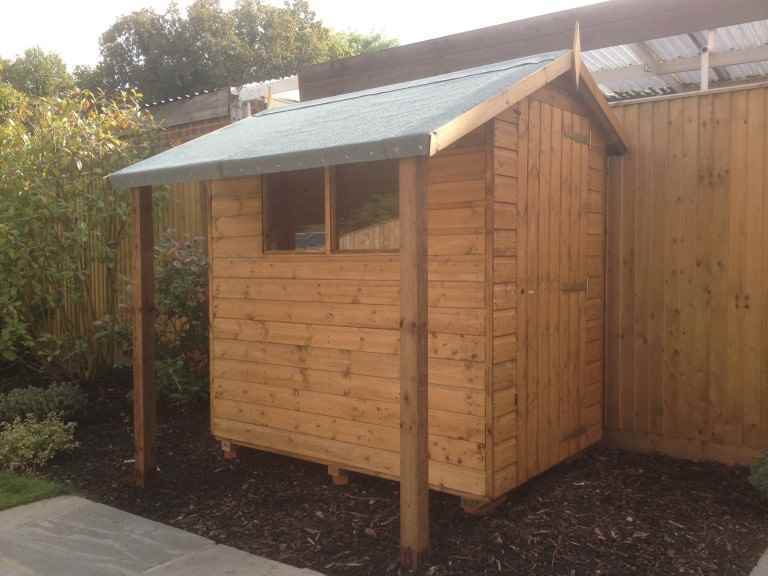 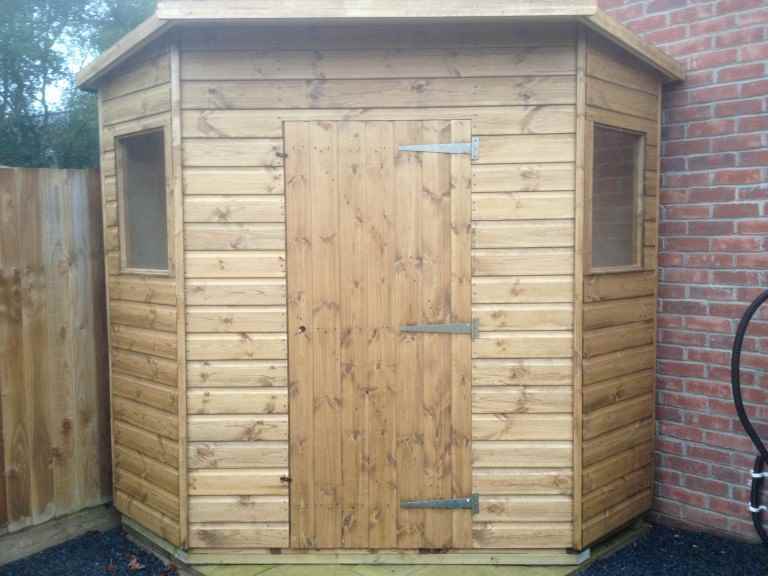 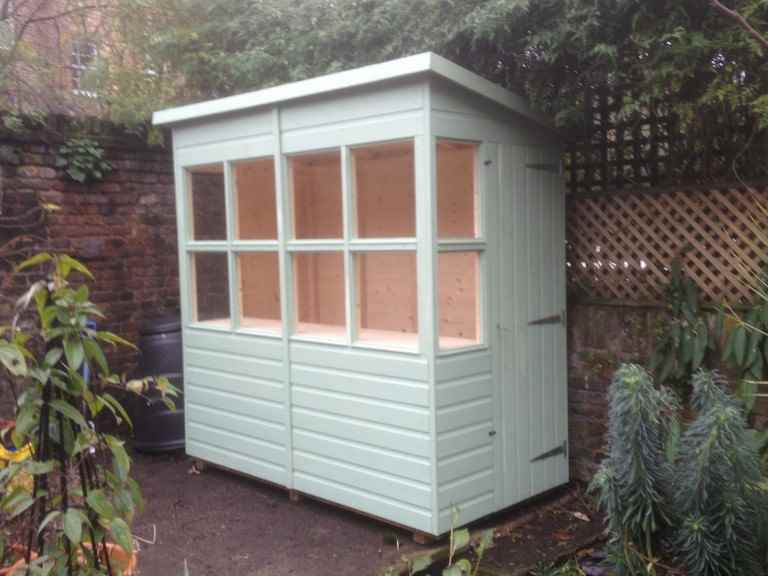 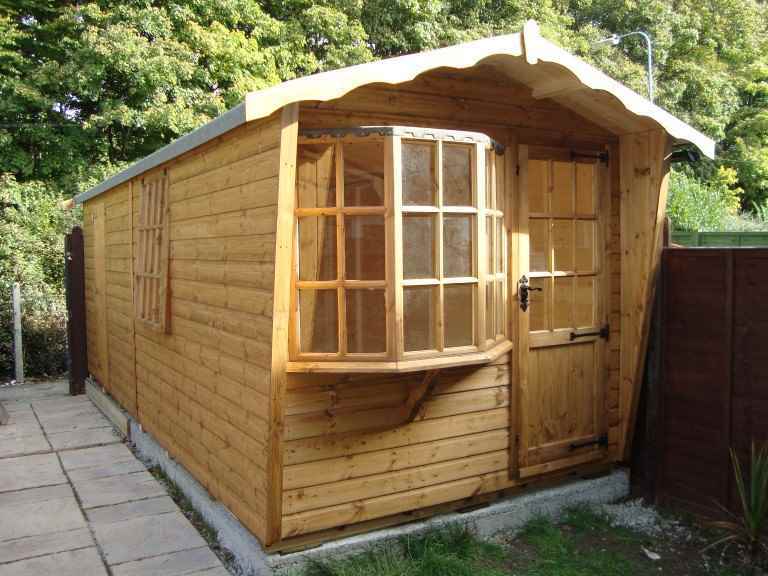 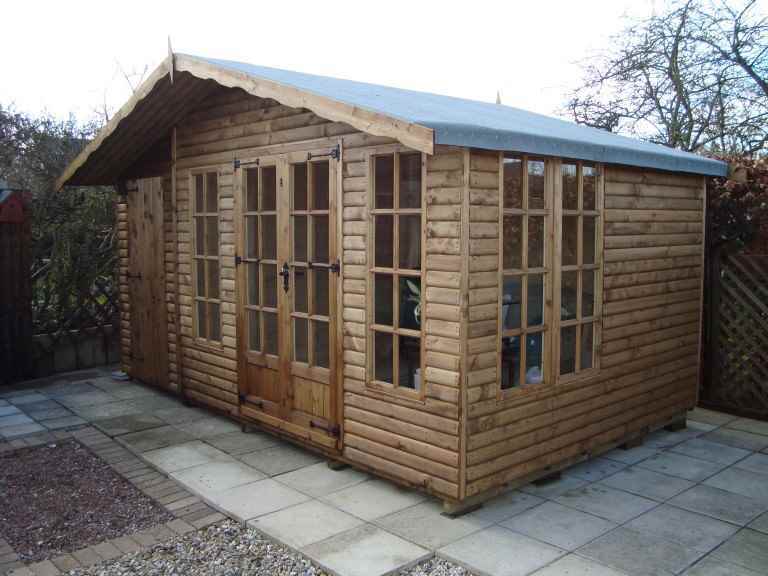 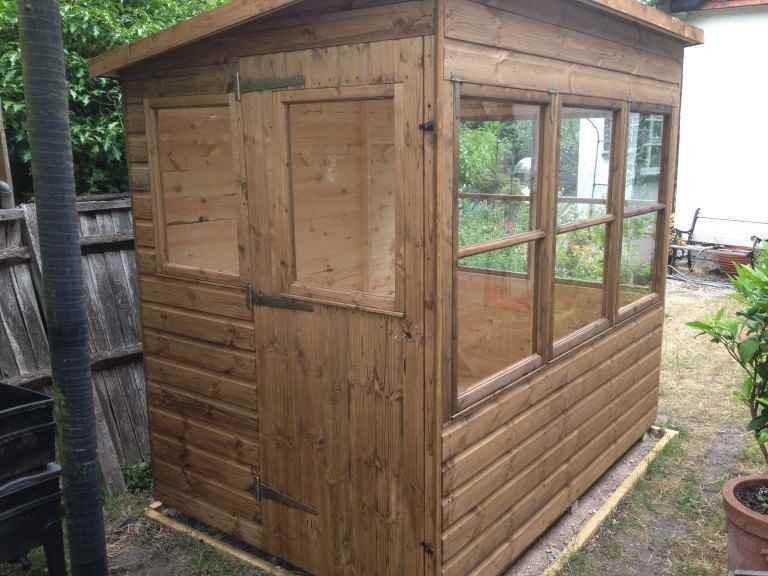 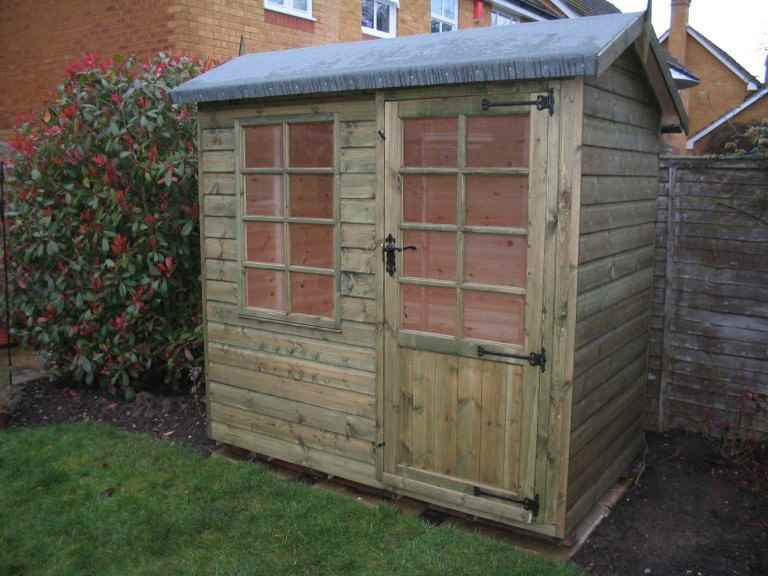 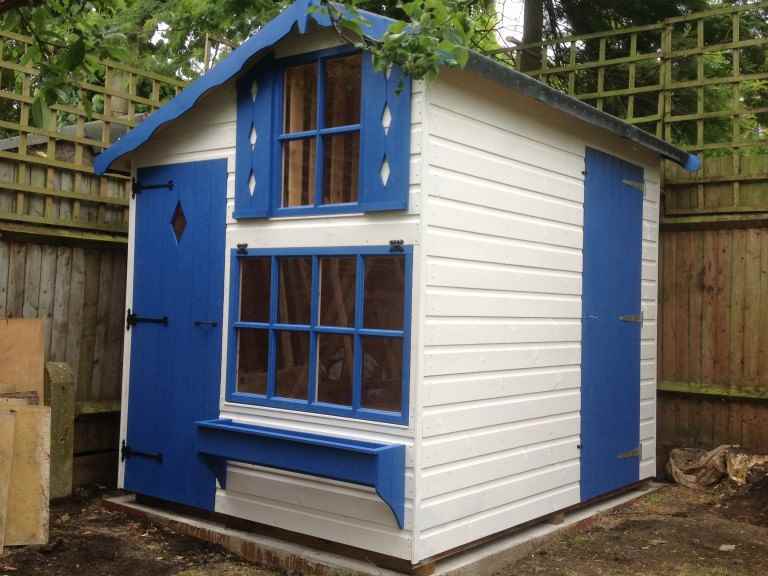 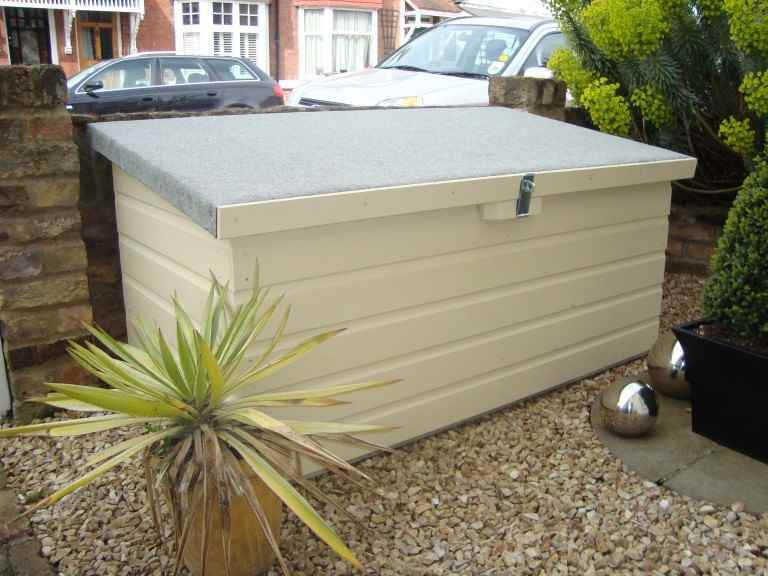 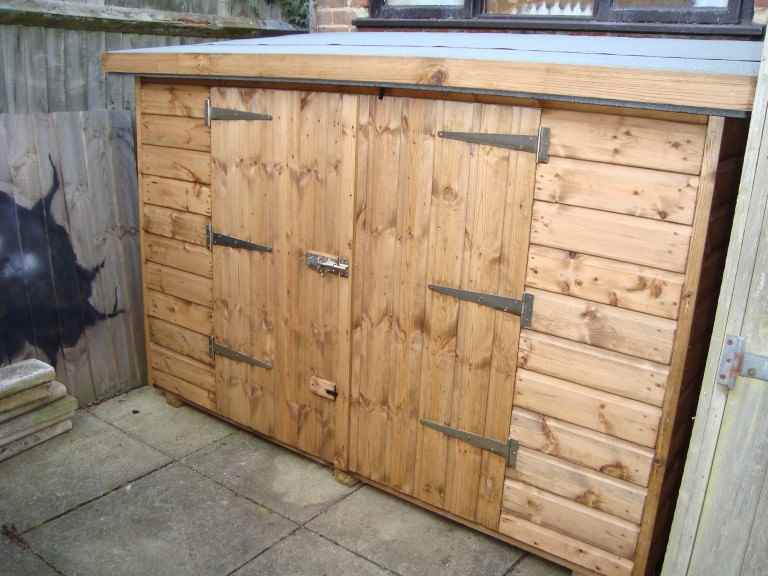 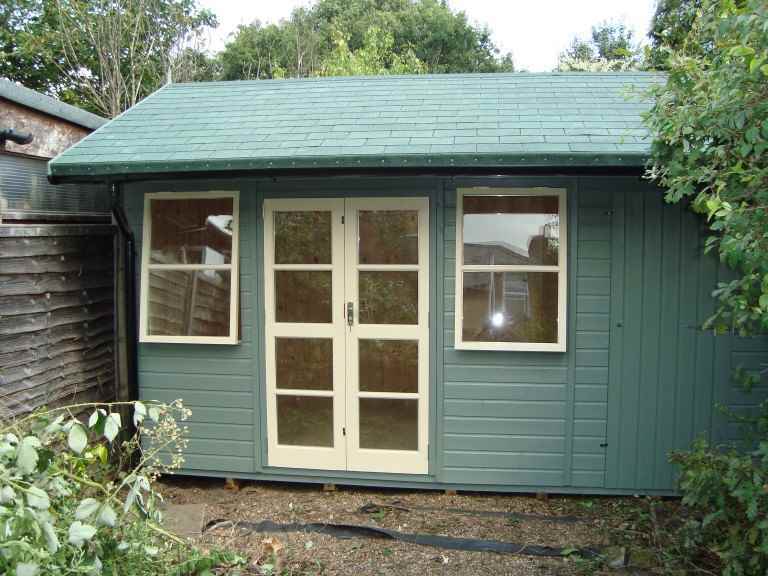 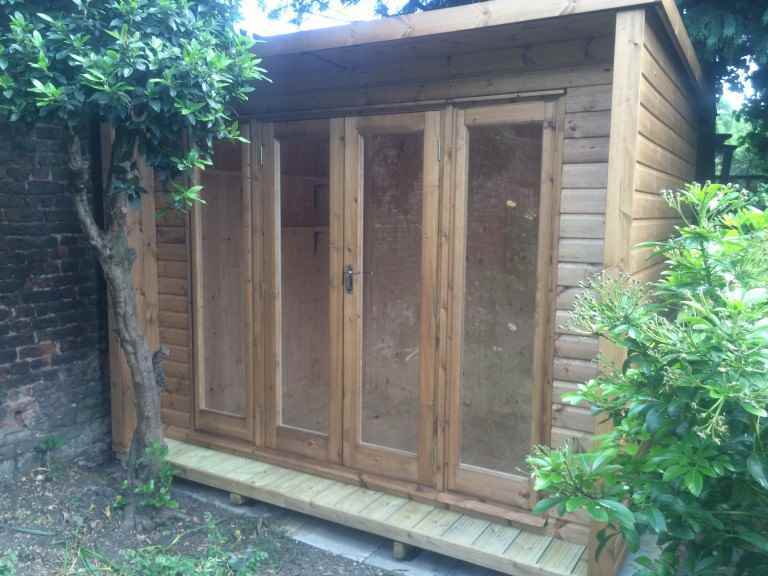 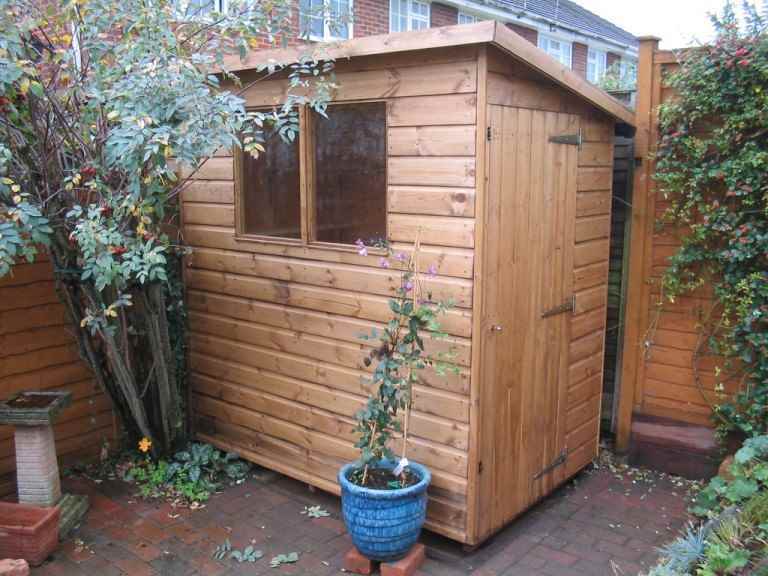 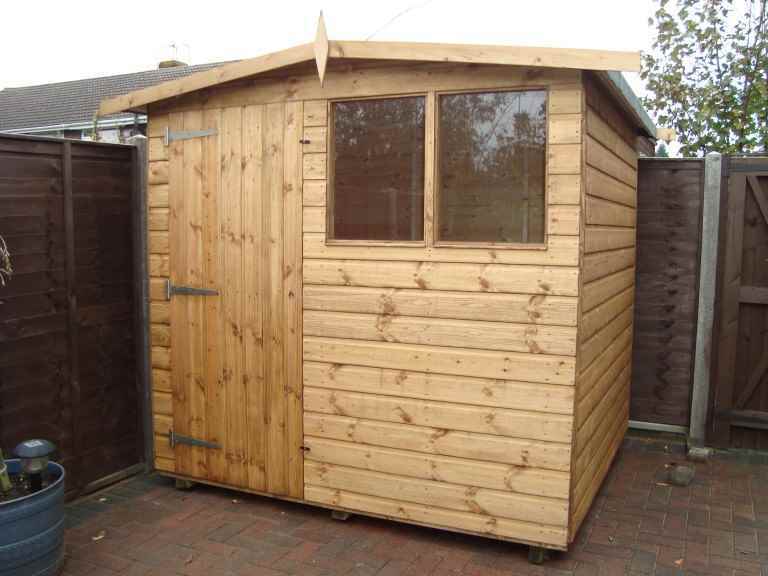 Any movement in the shed base could damage the structural integrity of your garden shed.